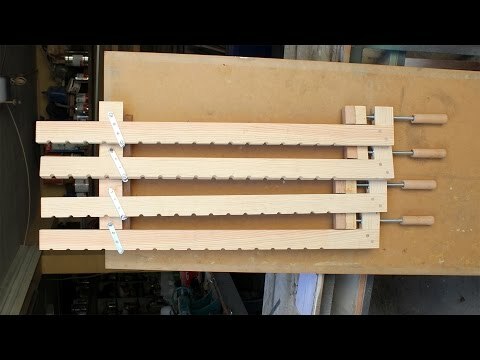 I have seen this concept of bar clamps on the net and decided to do my own bar clamps. Bar clamps are never enough in the workshop. Are expensive and we can save a lot of money doing this at home.